Surround your bathtub with the finishing that it deserves. We provide resurfacing on both laminate and tile surrounds to brighten up your bathrooms. Stop being concerned about the color of you tub surround - the good looking results will make you wish you had done it sooner! This process is where caulking, grout and loose tiles can be the biggest eye sore. We follow each step with care to ensure that the end result is seamless, water resistant and visually appealing. 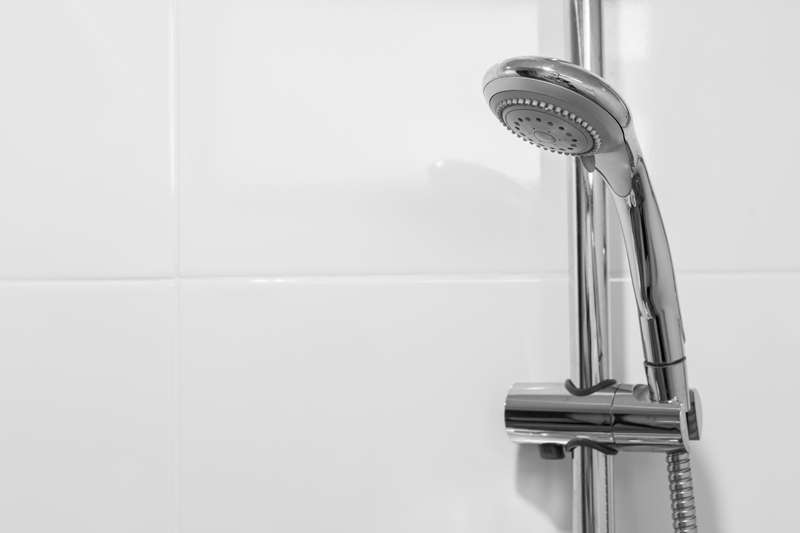 Loose tiles and missing grout need to be repaired or replaced before resurfacing. Broken laminate, cracks, and holes repaired and sanded smooth. Soap scum removal, degreaser, etching, wire brushing, and a lot of rinsing to ensure proper adhesion. Adhesion promoter applied and decorative finish and clear coats follow to give you the look you deserve.